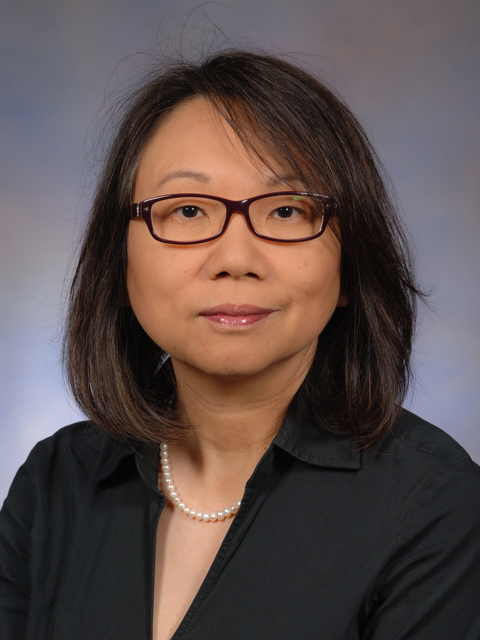 Sylvia Chan-Olmsted’s research focuses on three areas: brand management and social media, mobile media adoption, and multi-platform media consumption and competition. One of Chan-Olmsted’s most significant scholarly contributions is the empirical examination of social media in the context of new media adoption and branding theories. Her studies also include consumer adoption of various mobile media, such as mobile news, smartphone apps, e-books, and, more recently, media entertainment on tablet PCs. Chan-Olmsted has tried to approach mobile media topics from both the social aspect of access and managerial perspective of strategy. Recently, she acquired a research gift from a major media market research firm to investigate the emerging media habit of young adults longitudinally. This project has allowed her to study the “big picture” question of how today’s media generation uses and perceives the traditional versus emerging media platforms. Chan-Olmsted’s research agenda for the future includes an empirical study that tests the mediating effect of social media in developing brand relationship for media products (e.g., social TV). She will also perform various empirical studies that examine media consumption via the table platform and its impacts on other media usage, as well as managerial/strategic decisions. Chan-Olmsted’s future research will undertake a series of theoretical work that aims to conceptually reconstruct a new digital media value chain model to address the interactive role users play in today’s digital media market. Specifically, she will propose a value chain framework for media firms to create, maintain, and expand brand equity through a series of value activities that connect them with their audience via users/advocators, social media, and interfaces. It is also her goal to empirically investigate the model eventually, using consumer and industry data from different country settings to improve its validity.